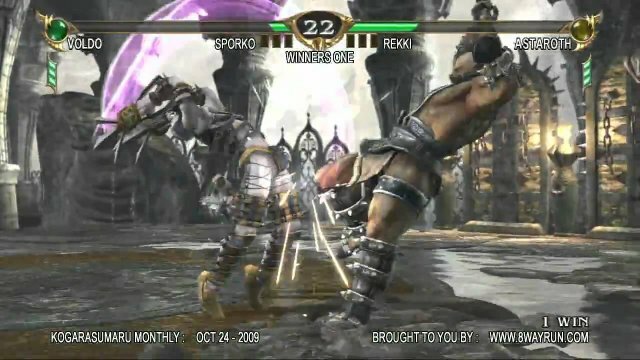 This video is from our October 24, 2009 Monthly Tournament. If you want to get this video in high definition 720p, feel free to bring some blank media to one of our tournaments and I will gladly make some copies for you. We run tournaments all around the year, so please look us up if you are interested in attending. We are open to all new participants! This video brought to you by 8WayRun.com!